Betfair is one of the most recognizable names in the online betting industry, with players flocking to their sportsbook, poker room, and other platforms. Another bright spot for Betfair is their casino, which gives players a chance to play slots, table games, and more. In this Betfair Casino review, we will break down the positives and negatives of the site, including the welcome bonus, casino games, and more. This Betfair Casino review gets off to a flying start with a great welcome bonus from Betfair. What makes the welcome bonus great is that it caters to different types of players by giving them multiple options to choose from. This is perfect for players who prefer one type of game over another, and would not like to be boxed into a bonus that prioritizes players with different preferences. The first option for the Betfair Casino welcome bonus is for slots only players. Those players can receive 25 free spins. New Casino players from UK & Ireland only. Deposit and wager minimum £5. SMS verification required. Winnings from free spins paid as cash. Free spins expire 7 days after acceptance. T&Cs apply. Players who would prefer to branch out and play more than just slots can enjoy a Betfair welcome bonus good on all games at Betfair. This bonus is good for 100% up to £100 bonus. If you are a table games player, this is an excellent option, in that it instantly doubles the amount in your Betfair Casino wallet before the first hands are dealt. To say that Betfair Casino has a massive number of games would be an understatement, which earns them top marks once again in our Betfair Casino review. Betfair offers a ton of different slots games, with variations such as 5-10 line games that are more basic, all the way up to 25 line games. In addition, Betfair offers bonus slots, dollar ball games, multi slots games, and more, to make sure that the online slots experience at Betfair never gets stale. Besides just slots, Betfair also offers a large array of other casino games, including table games, arcade games, card games, and even video poker. 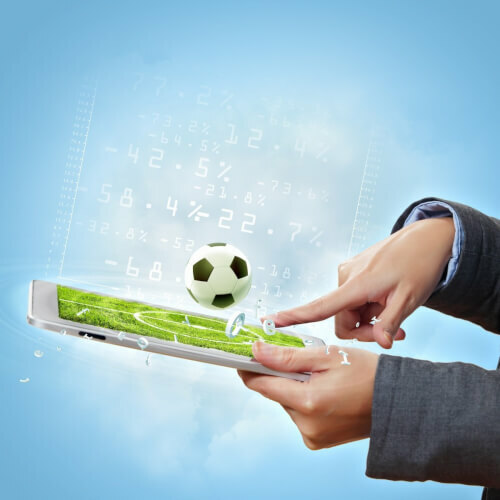 This commitment to providing a large number of game types is great for both Betfair and the players themselves, as players will have a hard time being bored with all of the different games available. Most live casino operations only offer a few popular games, like blackjack, baccarat, and roulette. What earns Betfair Casino top marks in yet another section of our Betfair Casino review is the fact that they offer live casino action on more than double the number of games listed in the big three above. In fact, Betfair Casino has live dealer Casino Hold ‘Em, HiLo, 3 Card Brag, and Sic Bo, all in addition to their blackjack, baccarat, and roulette live dealer games. This is another example of what has become a recurring theme in this Betfair Casino review, that Betfair is doing everything it can to keep the online casino experience fresh and interesting for its players. Betfair has an impressive suite of mobile apps for all of their betting products, but their casino app loses them a point in our Betfair Casino review. The app is perfectly fine and easy enough to use, but the online casino environment in general tends to lose its luster when it is taking place on a small screen from a mobile device. This is unavoidable, but still counts against Betfair Casino here. Perhaps the biggest disappointment in our Betfair Casino Review is the lack of compelling promos beyond the strong welcome bonus on the site. Make sure to opt in to receiving bonus notifications from Betfair, so you don’t miss out on the best ones. Betfair has all of the bases covered when it comes to providing customer service, which earns them another gold star in our Betfair Casino review. 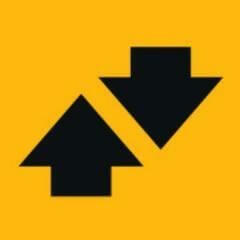 The Betfair team can be reached by phone, email, or live chat to address any concerns with their products. Betfair Casino has a strong suite of payment options, including a large variety of deposit options, as well as withdrawals that operate on a fast turnaround. With a ton of casino games to choose from, and a two-option welcome bonus that works for everyone, Betfair Casino is one of the titans of online casino industry for a reason.